If you're one of the million loyal lovers of the hobbling smartphone, BlackBerry, here's something that might alarm you. According to a report in India Today, the Indian government can lawfully keep an eye on the messages you send through the BB Messenger. This move is taken in concern with the national security issues. Department of Telecommunications (DoT) secretary R. Chandrashekhar said the process is underway and that directions can be given to any service provider for interception of all BlackBerry services. The government had given an October 2010 deadline to RIM for providing access to intercept data passing through the BlackBerry services. It was then extended up to June 2011. In February this year, RIM setup a server in Mumbai which enabled government agencies to monitor BBM data. Such a gorgeous device! 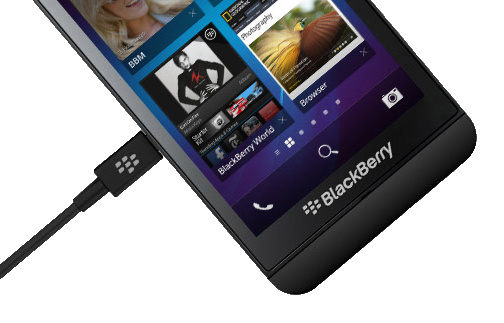 I am getting one in a week's time and the first thing I am curious about is getting that blackberry unlocking thing. What is that anyway? Here's some good news for all your BlackBerry owners. GotoCamera, the world's leading surveillance, monitoring, and security service with over 100,000 customers from over 180 countries, has come out with a free BlackBerry app for their customers. All that one needs to do, is set-up an account with them and hook up a webcam to monitor their home, office or business. Once the account is set-up, you can access your cameras (snapshots and videos), view and manage your camera footage stored on the GotoCamera servers, and change your motion detection settings. The bestpart about this service? - It's FREE!